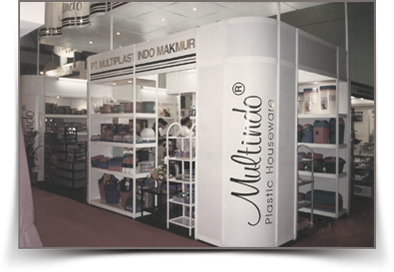 and various kind of Plastic Housewares for beverage, food and non-food markets. 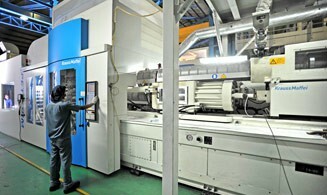 it has become one of the plastic manufacturing company group to be reckoned. 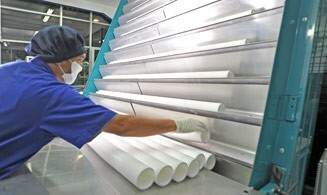 The trust that given to our small business established a reputation that drives our expansion in the plastic manufacturing industry. We are known as a company that’s flexible and reliable, dedicated to manufacture the highest quality products for houseware to food industry. We began producing plastic bottles for mineral water packaging, supplying our customers with the goal of establishing a long term business relationship with each and every customer. 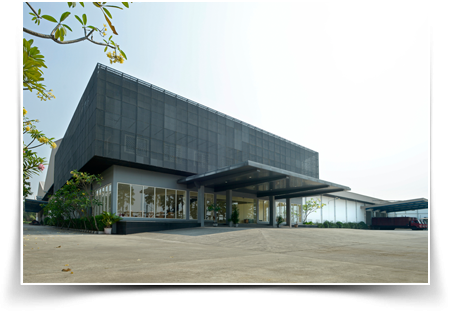 Now we are a fully fledged international plastic manufacturing group operating from Surabaya - East Java and Cibitung - Jakarta. We have the ability to create and produce practical to sophisticated solutions and approach on innovative product design to even smallest home industry business until the the major player in the retail business of Food & Beverage, healthcare and so much more. 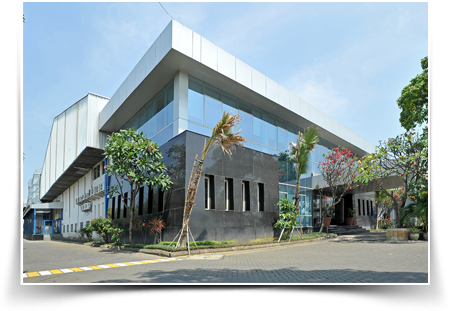 Our group comprise of PT Suryasukses Abadi Prima & PT Suryasukses Adi Perkasa which run the production of Thermoforming PP Cup & HDPE Cap, PT Multiplast Indo Makmur that produces and distributes Plastic Housewares and last but not least PT Suryasukses Mekar Makmur that produces Nonwoven Spunbond. 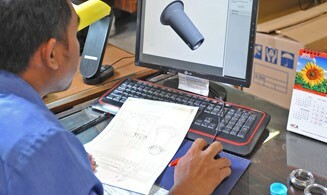 Our combined capacity has made us one of the biggest player in the industry, in the Java island region. We’re always ahead on innovation and always promoting creativity all in the purpose of giving successful approach on our customers’ end, to win their market. Through the latest technology and design we aim to be a resourceful partner that can accommodate the latest trend and moreover to pioneer the style. We believe well crafted and flawless products not just elevate our group, but giving a strong impact to the very end of our consumer chain. preserving the origin value and culture.